We offer a diverse range of expertise, but believe the most important component of therapy is the relationship between therapist and client. Without this respectful and trusting relationship, even the best methods will be ineffective. Therefore, we strive to provide a nurturing environment for each client through respect, acceptance, and understanding. From this foundation our therapists use their knowledge and techniques to guide each client toward his/her goals. Kathleen is the owner and manager of Southeast Child & Family Guidance. After putting herself through undergraduate and graduate school working as a restaurant server, legal secretary, and paralegal; she is prepared for the hard work it takes to run a business. 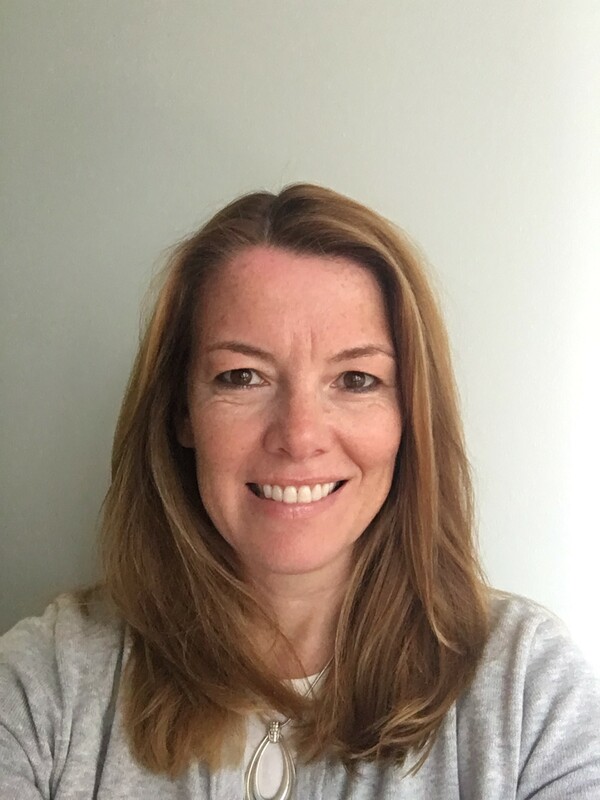 With twenty plus years experience working as a psychotherapist in various private practices, Kathleen brings the best of what she’s learned to Southeast Child and Family Guidance. Diane received her BA in Liberal Studies from California State University-San Bernardino where she specialized in elementary education. She has an interest in accounting and finance, and is a vital part of our practice. Diane is a dedicated self-starter and has an eye for detail. 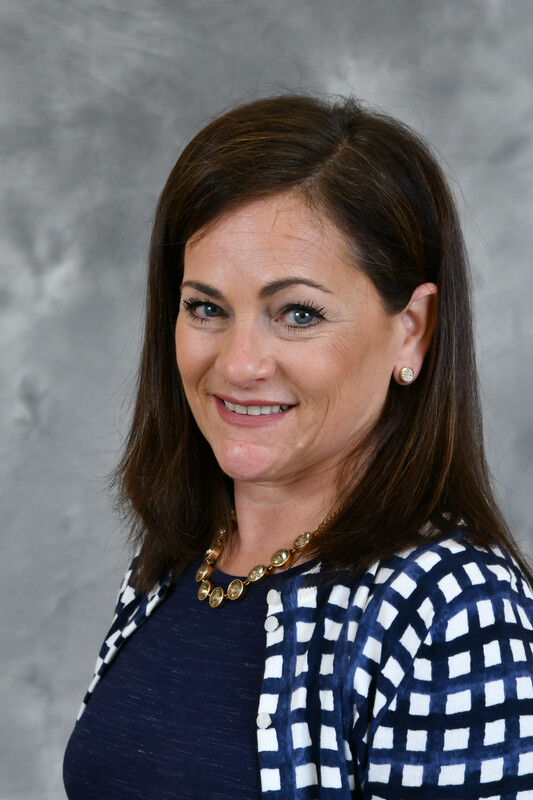 She takes care of accounts receivables, accounts payables and insurance claims; and is the person for our clients to touch base with regarding any financial or insurance questions. Dorothy has a BA in Small Business Management with a minor in Child Development from Ferris State University. She has worked in various customer service and sales positions. Dorothy handles administrative duties in the office. She is also our contact person for doctors offices and guidance counselors looking to make referrals for their clients. Nancy Nicholas earned her Bachelors of Arts degree in journalism from the University of Rhode Island and worked for nearly 20 years as a reporter and editor of weekly, community newspapers in Connecticut, New York and Massachusetts before relocating with her family to the Waxhaw area. While raising her two daughters and son, Nancy volunteered at their schools and extracurricular activities as well as The Hospitality House of Charlotte, which provides housing to families with loved ones in nearby hospitals. 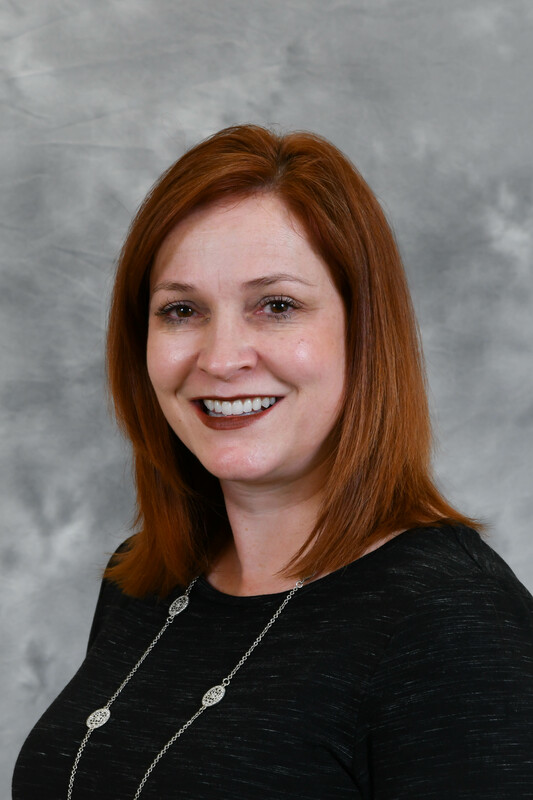 She aids our clients in verifying insurance benefits and connecting them to the right therapist as well as other clerical tasks and marketing strategies. Kathleen earned her master of education degree from the University of North Florida in 1995. She specialized in mental health counseling, and participated in two practicum programs. One focused on biofeedback, stress management, and wellness promotion; and the other focused on sexual abuse with both victims and perpetrators. 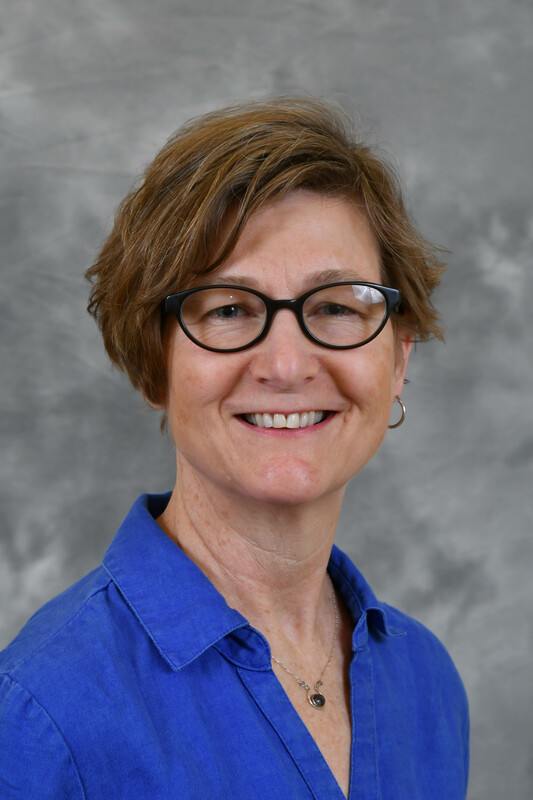 Since graduate school, Kathleen has worked in residential treatment facilities and hospitals, but she has spent most of her time working in private practices. Over the years she has narrowed her focus to specialize in three areas: anxiety and stress management, teens and parents, and couples. Kathleen uses emotionally focused therapy when working with couples and families and is working toward her certification in this. When working with clients who suffer with anxiety she uses cognitive processing therapy, cognitive behavioral therapy, mindfulness therapy, and relaxation therapy. This therapist is not currently taking new clients. 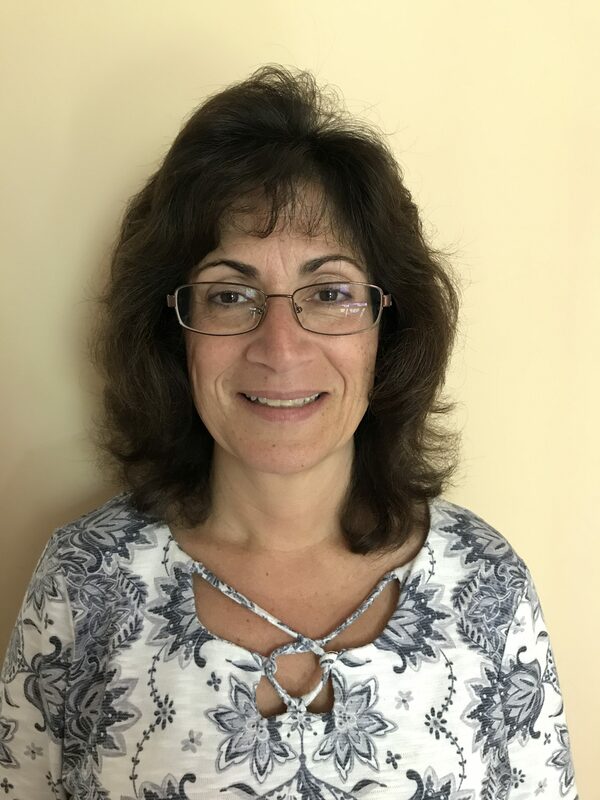 Eden is a Licensed Clinical Social Worker with more than 20 years of experience, earning her master’s degree in Social Work from Adelphi University in 1989. Her work focuses on women’s issues, maternal mental health, anxiety, depression, life transitions, and self-worth. She works with adolescents and adults, utilizing therapeutic techniques based upon the individualized needs of the client. 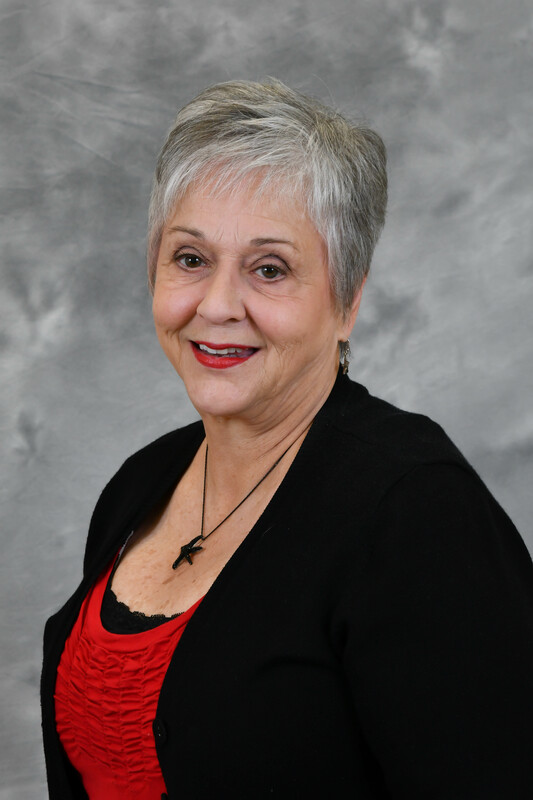 Glenda earned her masters of social work degree from Louisiana State University. She has been a licensed clinical social worker for over 25 years. Her work has focused on children as young as three, adolescents, and adults. 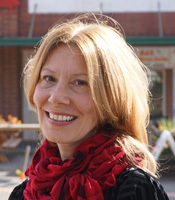 She uses cognitive behavioral therapy, mindfulness, and person centered therapy in her practice. She is also a certified youth trauma treatment professional. She has treated anxiety, ADHD, depression, trauma, grief, and LGBT and transgender issues. 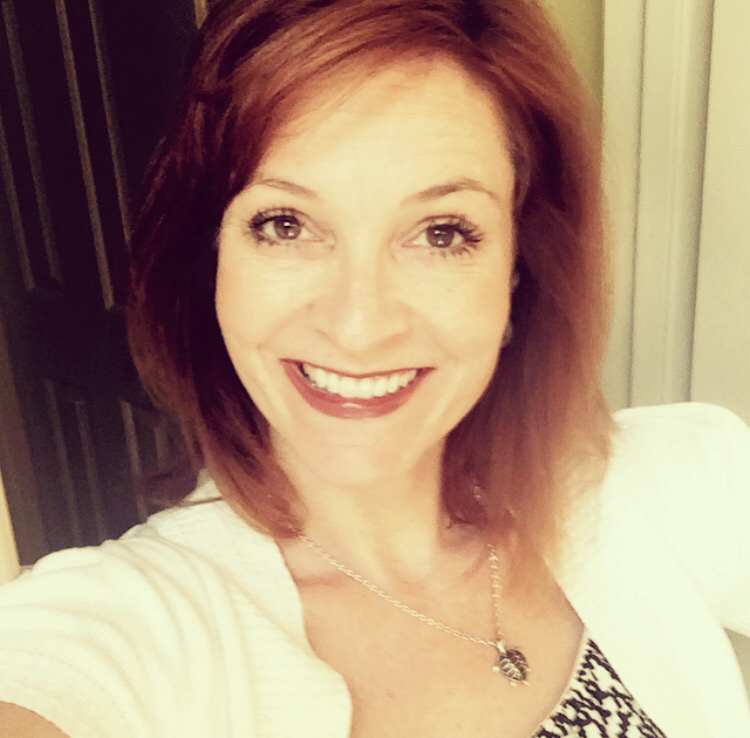 Kristin Fisher received her masters degree in Counseling and Development from George Mason University, and has more than 8 years of experience working in a variety of mental health settings including community mental health, employee assistance programs, residential and intensive outpatient substance abuse programs. Her approach is holistic in that she believes addressing all parts of ourselves, mind, body and spirit, are essential for optimal mental health. She works from a perspective that we all have the ability and resources to change, but sometimes need help in our journey to achieve this. In her theoretical approach, she integrates techniques from Cognitive Behavioral Therapy, Personal Centered Therapy, Dialectical Behavior Therapy and Mindfulness. Areas of specialty include anxiety, depression, parenting, grief, addictions, women’s issues, life balance, and self worth issues. She has specialized training in Mindfulness, relaxation therapy, and Dialectical Behavior Therapy. Andrea graduated with her bachelors in psychology /child development from Appalachian State University in 2006. Prior to returning to graduate school, Andrea was a teacher for a kindergarten readiness program preparing families and children for school success. She graduated from Pfeiffer University in 2014 with her License in Marriage and Family Therapy (LMFT). While in school, Andrea worked for an agency providing trauma therapy for children and adult survivors of abuse. She also worked at her school’s counseling center with individuals and families needing support with work/school life balance, relationship concerns, and parenting. After graduating she began working with families facing addiction and completed requirements to be a Licensed Clinical Addictions Specialist (LCAS). She has experience running educational groups as well as process groups. Andrea is experienced in working with families regarding parenting, co-parenting, and behavioral issues. While working with clients, she utilizes narrative therapy, person-centered thinking, play therapy, cognitive behavioral therapy, solution focused, trauma therapy, and motivational interviewing techniques. 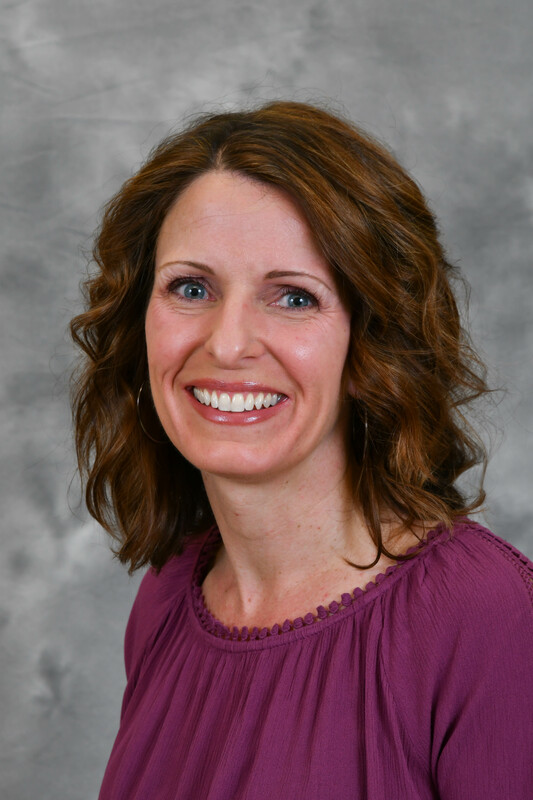 Andrea is certified to implement the “Prepare and Enrich” premarital therapy program and enjoys utilizing it with premarital couples, or couples wanting to explore and/or strengthen their relationship. 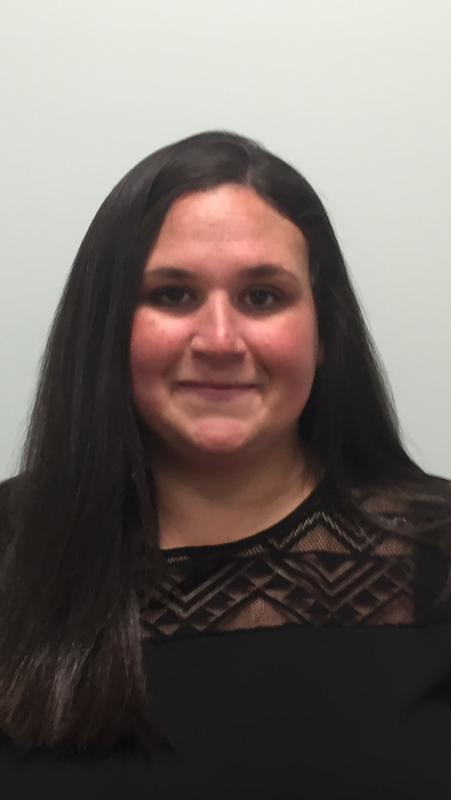 Andrea enjoys working with young children through older childhood, as well as individuals, couples, and families. Rhonda is a licensed clinical social worker and registered art therapist with over 25 years of experience working in a variety of settings including a psychiatric hospital, a residential treatment facility, schools and private practices. Before earning a master of social work degree from Fordham University in 1991, Rhonda earned her masters of art therapy degree from State College University at Buffalo in New York in 1985. Rhonda works with children, adolescents, adults and families addressing a variety of concerns including depression, anxiety, PTSD, adjustment issues, grief, and self-worth issues. She utilizes an array of modalities including trauma focused therapy, cognitive behavioral therapy, insight oriented therapy, mindfulness, art therapy, and play therapy. Rhonda has also conducted group therapy for trauma and anxiety issues. 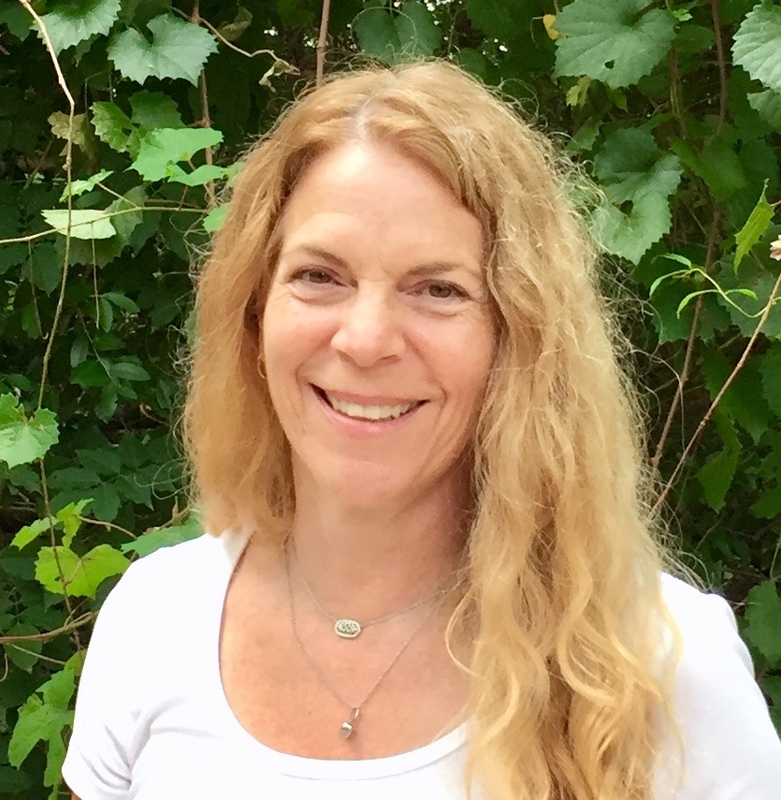 Teri earned her master of arts degree in Human Development Counseling in 1992 from Bradley University and is a registered yoga teacher (RYT- 200). 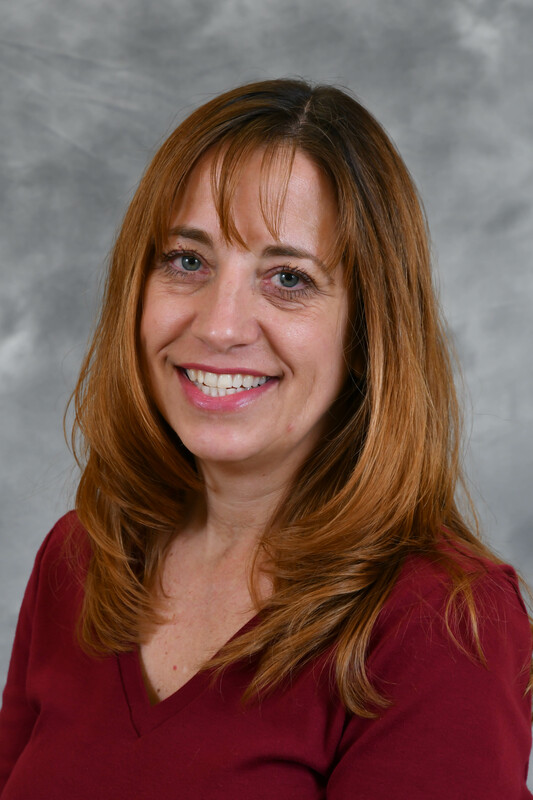 Teri has more than 15 years experience helping children, adolescents, and adults from diverse backgrounds in a variety of settings. As a certified TF-CBT therapist, she has extensive experience working with children and families who have experienced trauma. She has worked in residential treatment programs with young victims of sexual abuse, and to reunify families by empowering parents and improving communication and coping skills. She has a strong background in developmental psychology and utilizes this in working with children and adolescents as they work through transitions. Teri also counsels couples, incorporating emotionally focused therapy during sessions as she works toward certification in this therapeutic model. After completing her yoga teacher training in 2007, Teri began incorporating yoga as a treatment modality in group and individual settings. 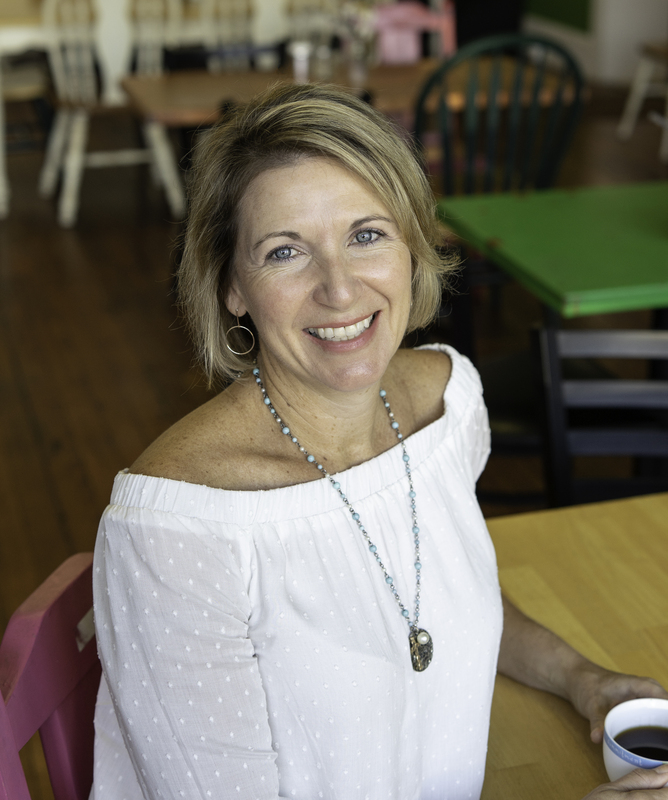 Most recently, Teri has concentrated on utilizing yoga in helping women who struggle with anxiety, and in helping teens who struggle with body image. Larry has been a practicing psychotherapist since 2005. He earned his Bachelors degree in Psychology from the University of Tennessee and his Masters degree in Clinical Mental Health from Adams State University in Colorado. 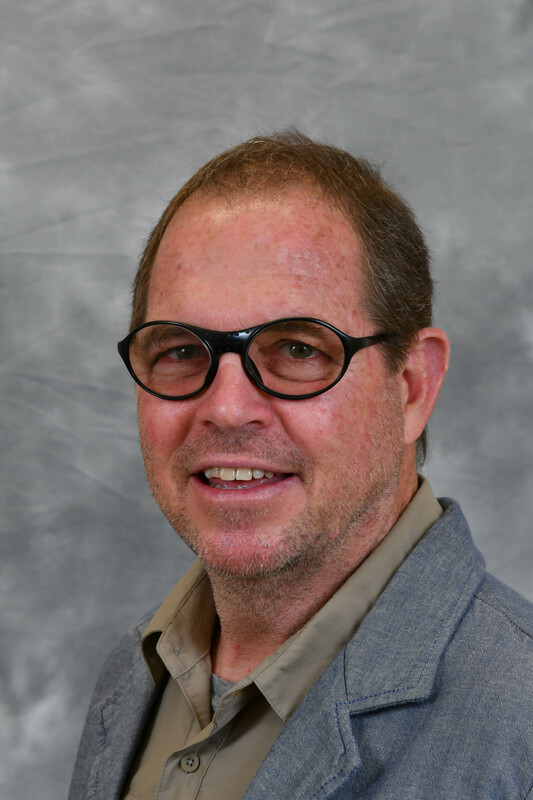 Larry has advanced training in Emotionally Focused Therapy for Couples, is a Certified Gestalt Therapist and a Certified Group Psychotherapist. Larry uses his years of training and experience to help individuals, and couples, identify and remove the road blocks to satisfying lives and relationships. Larry uses patient and compassionate connection as the pathway to discovery and change. Larry is an active member of the American Group Psychotherapist Association and the International Center of Excellence in Emotionally Focused Therapy for Couples. Shannon earned her master of social work degree from the University of South Carolina in 1996. She has been a licensed clinical social worker in North Carolina since May, 1998. While attending graduate school, she worked with hospice facilitating the grief/loss therapy program. She later counseled troubled youth in a children’s home. Shannon has since worked extensively with adolescents struggling with emotional and behavioral issues. She works individually with adolescents and adults, as well as couples. Shannon has facilitated group sessions to address depression, anxiety, and personality disorders. 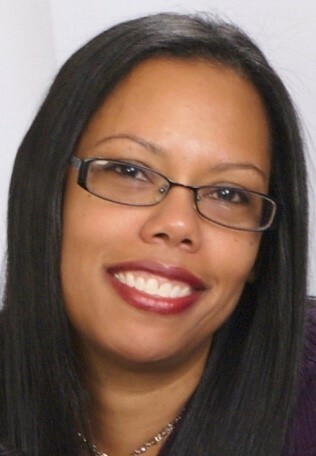 She specializes in dialectical behavioral therapy, cognitive behavioral therapy, and solution focused therapy. This therapist is not currently taking new clients. 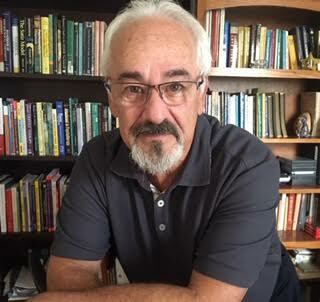 Jerry earned a bachelor of art degree in Human Development and Learning specializing in Early Childhood from the University of North Carolina-Charlotte in 1980. He also earned his master of education degree specializing in Counseling and Development from Winthrop University in 2007. Jerry has experience working with adults, families, and children. He has worked with children and teens in the public school setting in the classroom, kindergarten through 12th grade, as a teacher for 14 years, and also as a guidance counselor for over 8 years. He also has a strong interest in environmental education and in 2008 he founded Environmental Expeditions, a non-profit organization whose mission is to provide adventure activities for youth and their families. Combining his experience in these areas Jerry offers counseling services in Play Therapy, Impact Therapy, Art Therapy, and Activity Therapy. Jenna earned a master of science degree in counseling and psychology from Troy University in 2016. She is a client centered counselor with a passion to help empower individuals to gain knowledge, skills, and tools to work through their presenting problems. Jenna is skilled in building a therapeutic alliance with her clients and creating a safe, judgment-free atmosphere with the hope that they are able to openly explore their thoughts and feelings. She has experience working with individuals from various backgrounds in an outpatient setting. She enjoys working with adults who suffer from anxiety, depression, adjustment issues, relationship issues, substance abuse, and various life challenges. She believes in the power of knowledge’s ability to impact healing and frequently applies psychoeducation into treatment. 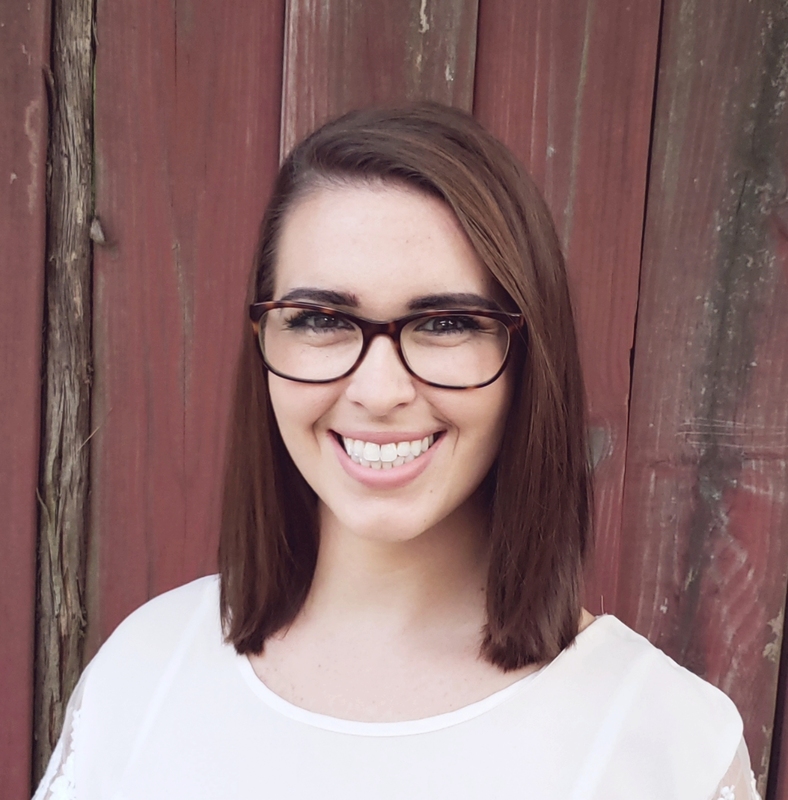 Jenna is a strength-based therapist and her overall theoretical orientation is integrative and commonly includes utilization of cognitive behavioral therapy (CBT) as well as behavioral and solution focused techniques. 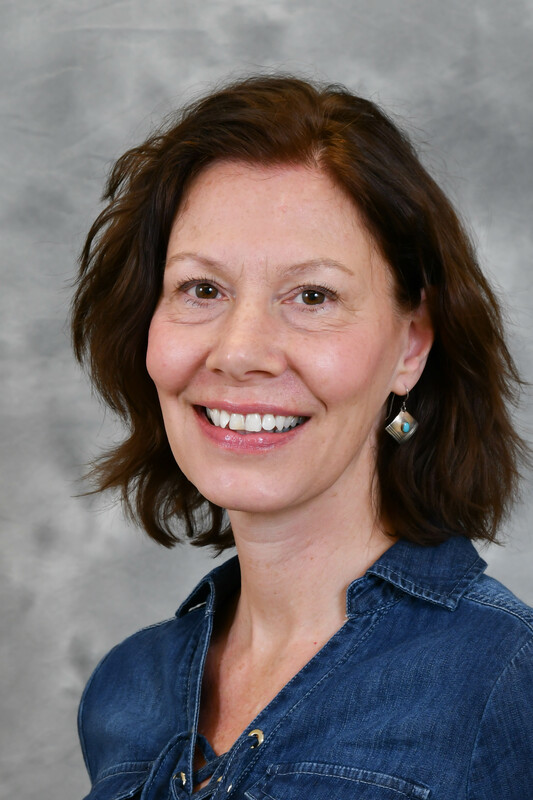 Before earning her master of social work degree in 2010, Anne earned her master of art degree in sociology in 1999, and worked in educational research until 2008. She received both degrees from the University of North Carolina-Charlotte. She began a job in social work at a community mental health center before joining us at Southeast Child and Family Guidance. Anne is a licensed clinical social worker and is a licensed chemical addictions specialist-associate, working with adolescents and adults. Having taught women’s studies at the university level and having focused on men’s issues in her MSW capstone, she has a special interest in gender issues. She provides treatment and support to help clients modify problem behaviors, and to recover from addiction and other mental health issues. 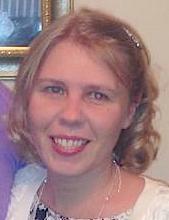 Anne enjoys working with individuals as well as facilitating groups. She has training in dialectical behavioral therapy, and specializes in cognitive behavioral therapy. This therapist is not currently taking new clients.